Canada's only National Golf Talk Radio and TV Program. Season 9 of GTC Radio kicked off February 2nd while GTC TV returns for Season 5 on March 13th. 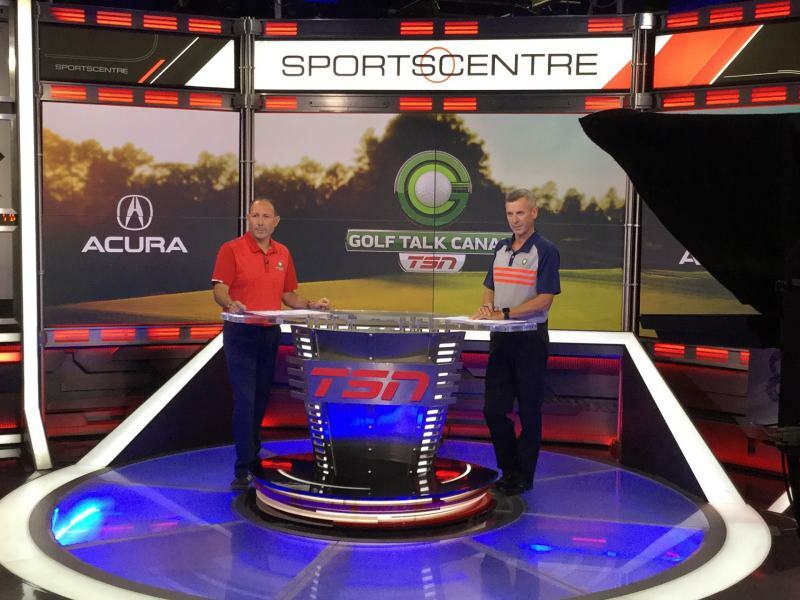 As in previous year’s Golf Talk Canada will kick-off all Major Championship weeks on TSN/CTV with 2 Hour Radio Preview shows, and 60 Minute ACURA at The Majors Pre-Game Shows. We’ll also be recapping all Major weeks with 60 minute Wrap-Up editions of GTV TV. Golf Talk Canada will be on location for all Major Championships in 2019, starting with The Masters from Augusta National in Augusta Georgia. Also starting Masters week, 20 Weeks Of TaylorMade returns as we give away close to $20,000 in TaylorMade product. We’re bigger and better than ever in 2019! 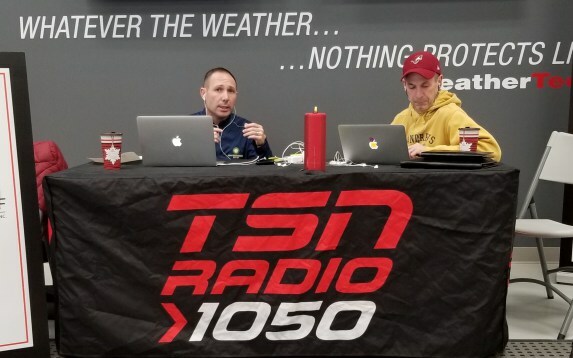 LIVE on TSN 1050 Toronto & TSN 1150 Hamilton every Saturday morning from 8:00 a.m. to 10:00 a.m. and across The TSN Radio Network throughout each weekend.